Named after the Skylark, their unique arrangements exemplify the best traditions of Scotland and its music. 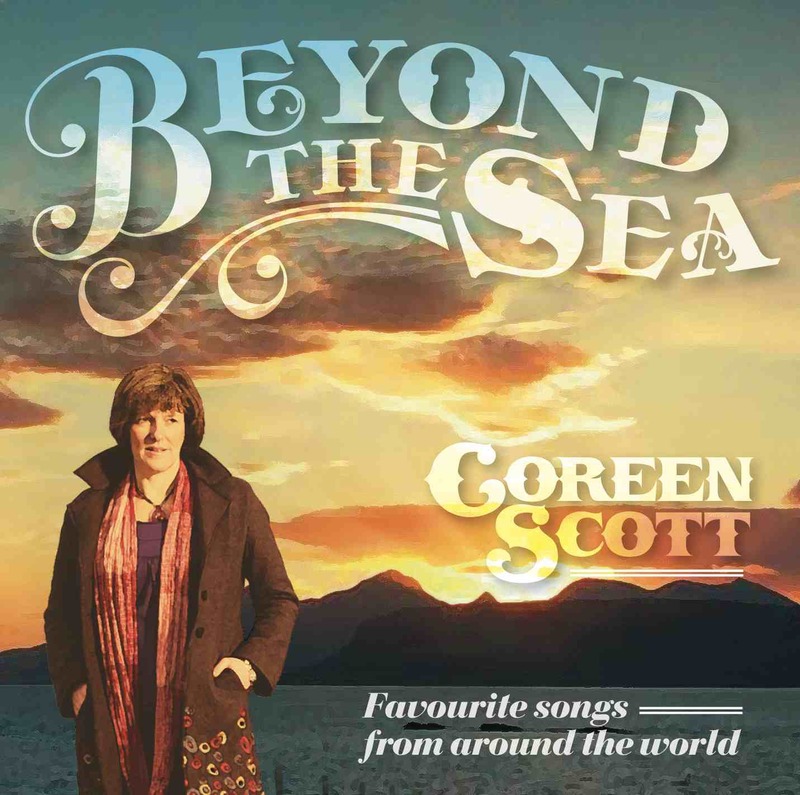 The haunting mystical, voice of Coreen Scott supported by traditional Scottish instruments charts a passage from ancient melodies to modern Scottish. Recent performances have involved entertaining both local people and visitors from all over the world in some of Scotland’s finest castles and venues. They have also performed live on television in 2004, giving a rendition of ‘Flower of Scotland’ on BBC Grandstand, before the 125th Scotland v England rugby match. 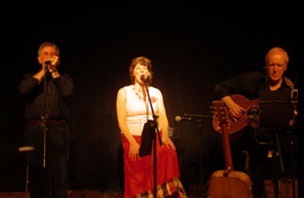 Laverock have produced two albums and are about to release a third, which includes a number of songs which they performed during their own very successful Edinburgh Festival Fringe Show of ‘Scottish Songs’ in 2007. This was a moving presentation charting the Highlander Jacobite Rebellion of 1715 and ’45, from Bonnie Prince Charlie’s first glorious victory over the English at Prestonpans, to his tragic defeat at Culloden Moor and his subsequent escape – ‘Over the Sea to Skye’. This play went on tour within East Lothian in May and was performed in the 2008 Edinburgh Festival Fringe. Laverock are rightly proud of their own arrangements and style which easily encompasses both modern and traditional genres and can tailor their performances accordingly.